One of the hottest accessories in the game. 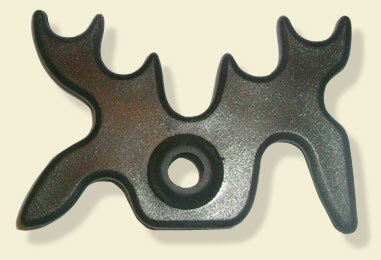 Do as the pros do and carry this bridge head with you to any game. 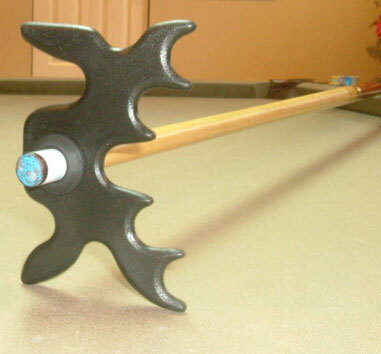 Made of jet black durable hard plastic, you simply slide the head over any house cue. The rubberized center ring means that you won't scratch the wood and ensures a snug fit. 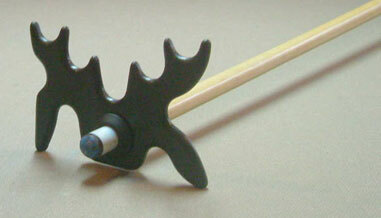 Nine different "antler" positions to help you make that hard to reach shot.